Channel 5 today broadcast the first full length promo for the up and coming series of Big Brother. The 60 second ad shows new host Emma Willis talking on the phone to Big Brother. “How are you guys going to get away with that one?” says Emma, in reply to Big Brother as they tell her secrets about the new series. 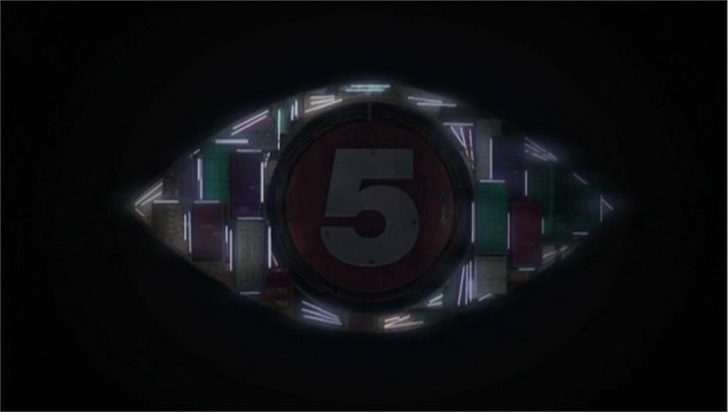 No new details – like launch date or duration of the series – is revealed in the promo, but it is unlikely to launch before Saturday 8th June as the Channel 5 schedules have been confirmed without any Big Brother programming.